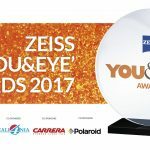 The second edition of ZEISS ‘YOU&EYE’ AWARDS, began with a bang and the winner for the Lifetime Achievement Award (Industry) is Dr Vipin Buckshey! The evening wouldn’t be complete without the charming presence of Dr Buckshey. 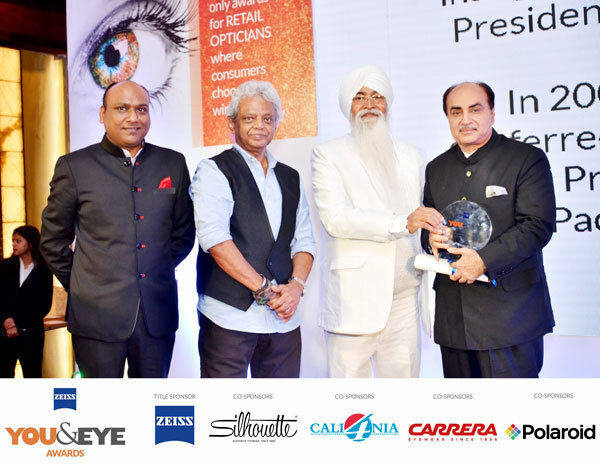 His life’s work is truly an inspiration for the Indian Optical Industry. 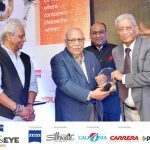 Optometrist Vipin Buckshey qualified from the All India Institute of Medical Sciences in 1976 and subsequently did one year Contact Lens Training course at the same institution. He joined Lawrence & Mayo Delhi in August 1977 in their centenary year and started the CL clinic. Thereafter, since 1983, he has successfully pursued his own practice. He has been the honorary Optometrist to His Excellency the President of the Republic of India for several successive Presidents. In 1999 he installed the first Lasik facility in Delhi which was inaugurated by the President of India. In 2000 he was conferred with the National Presidential award of Padmashree.